Our Amite auto repair shop offers a wide range of services for all makes and models of cars, trucks, and SUVs. From computer diagnostics to advanced engine repair, our technicians can handle any job large or small. We are ASE certified and work with individuals as well as commercial fleets in Amite. We can offer you a ride to work or ride home while we complete your repair, with courtesy cars available as well. 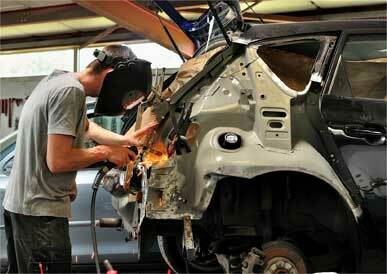 Certified Auto Repair strives for high quality service and a personalized approach with each and every customer. Whether your services takes two hours or two days, our staff will keep you informed throughout the process and get your car back to you as soon as possible.